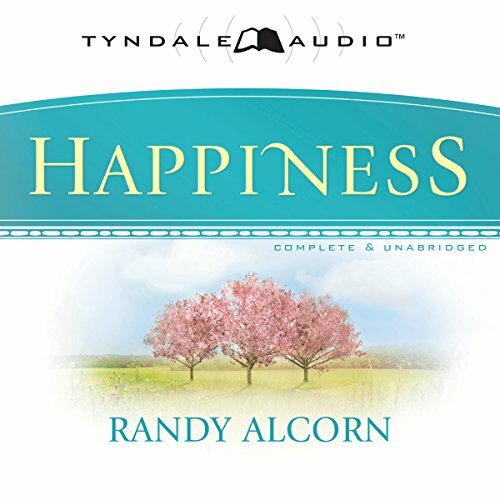 Showing results by narrator "Randy Alcorn"
Who wants to settle for fleeting treasures on earth... when God offers everlasting treasures in Heaven?It's time to rethink our perspectives on money and possessions. 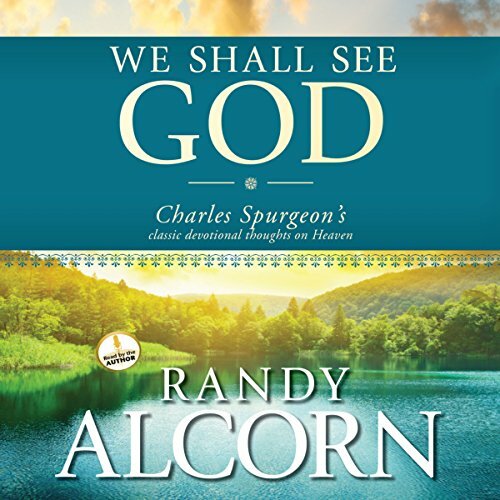 In this thoroughly researched and extensively updated classic, Randy Alcorn shows us how to view them accurately as God's provision for our good, the good of others, and his glory. 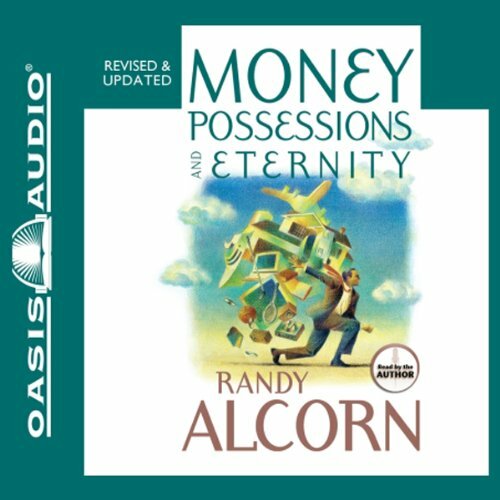 Alcorn presents a biblical and comprehensive view of money and possessions. 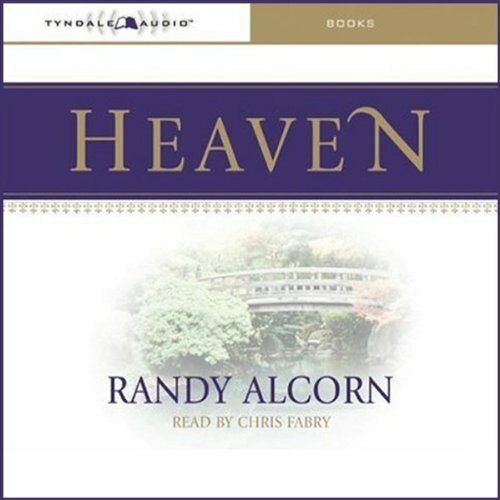 After years of research, Randy Alcorn offers answers to common questions about what heaven will be like. 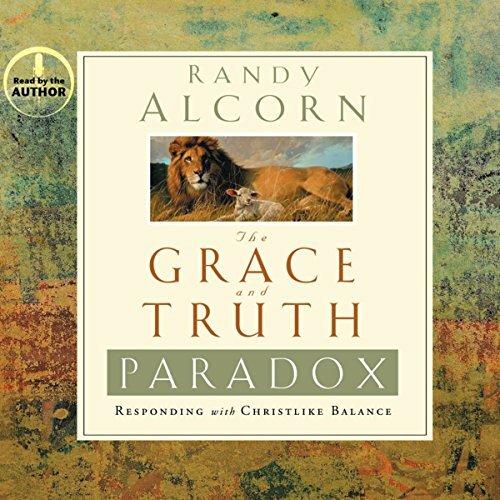 His answers will surprise listeners, stretch their thinking about this important subject, and inspire them to long for heaven while living on earth. 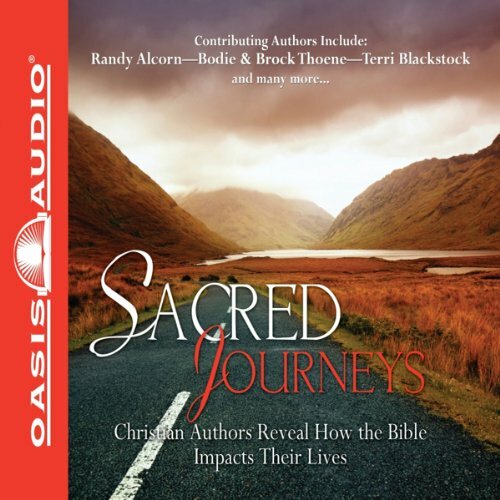 Hosted by Wayne Shepherd, an Oasis Audio original production with today’s top Christian authors sharing their favorite verses. Listen as they all share personal stories and corresponding verses on how God has worked in their lives. 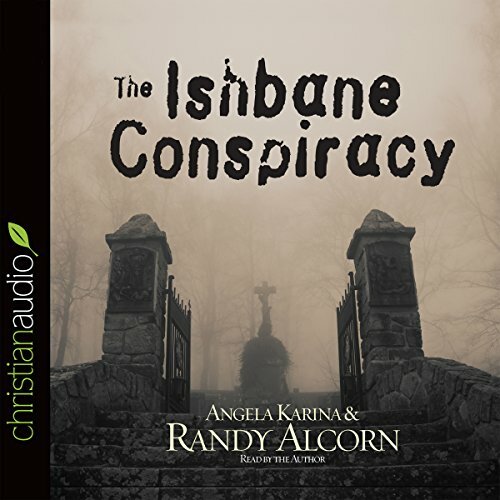 Authors include Angela Hunt, Robin Jones Gunn, Randy Alcorn, Terri Blackstock, Dave and Neta Jackson, Colleen Coble, Stephen Arterburn, Davis Bunn, Ruth Graham, John Bevere, Jenna Lucado Bishop, and Bodie and Brock Thoene. He found himself a traveler in the strangest of lands, where invisible secrets come starkly into sight. Where the fairest of companions leads the way into unsuspected danger and darkness. Where hidden battles burst into the open. Where so much is grasped…and so much more seems unattainable. Prepare to experience paradise... No author in history has more material in print than Charles Spurgeon. Today, more than a century after his death, countless people continue to have a passion for this London preacher, and more and more discover him every day. Some of Spurgeon’s most powerful sermons were those he preached on Heaven. Jillian is picture perfect on the outside but terrified of getting hurt on the inside. Brittany is a tough girl who trusts almost no one. Ian is a successful athlete who dabbles in the occult. And Rob is a former gang banger who struggles with guilt, pain, and a newfound faith in God. These four college students will face the ultimate battle between good and evil in a single year. If God is sovereign, how can I be free to choose? But if God is not sovereign, how can he be God? 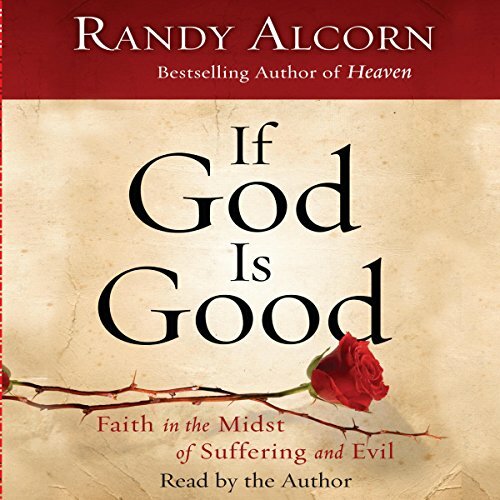 Is it possible to reconcile God's sovereignty with human choice? This is one of the most perplexing theological questions. It's also one of the most personal. 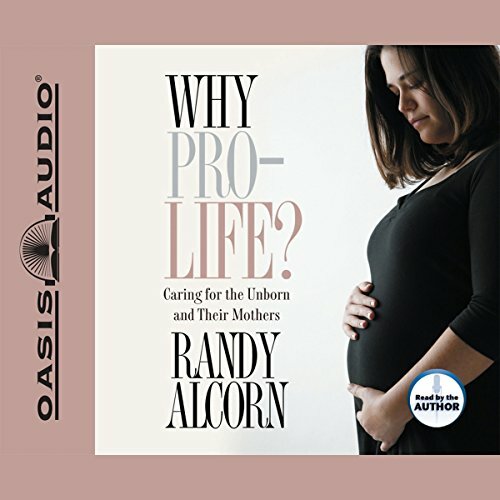 In Hand in Hand, Randy Alcorn says that the traditional approach to this debate has often diminished our trust in God and his purposes. Instead of making a one-sided argument from select verses, Alcorn examines the question in light of all Scripture. 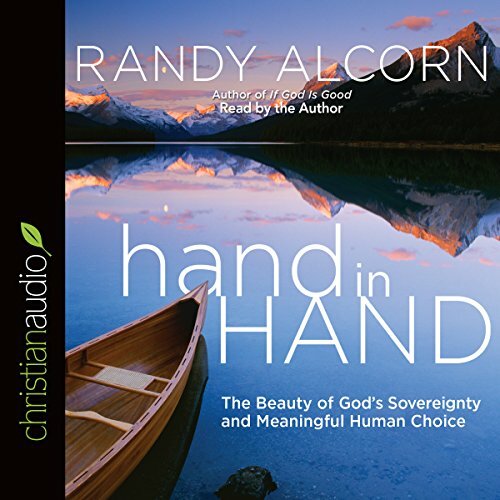 As he did in his best-selling book, Heaven, Randy Alcorn delves deep into a profound subject, and through compelling stories, provocative questions and answers, and keen biblical understanding, he brings assurance and hope to all. So much is at stake in the abortion debate. If pro-choicers are right, precious freedoms are in jeopardy. If pro-lifers are right, innocent children are being robbed of their most basic freedom life. Though bumpersticker slogans prevail, the facts are rarely presented. We need clear and credible answers to the central questions of the abortion debate. For Christians, eternity with Jesus is an exciting promise that many long to see fulfilled. But many wonder what is so wonderful about heaven. 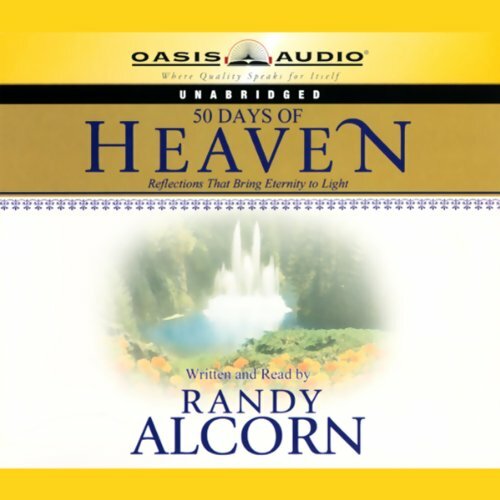 In a 50-day devotional journey, Randy Alcorn reveals Biblical teachings on what life will be like in heaven. Throughout this journey, the listener will learn and meditate upon the promises, rewards and expectations, as found in scripture, that a believer in Christ will enjoy for all eternity. Inspired by the best-selling book Heaven, Life Promises for Eternity provides listeners with more than 100 brief, inspirational readings on the topic of Heaven and the New Earth. Each reading is coupled with a trio of complementary Bible verses designed to further illuminate what the Bible has to say about the extraordinary place we will someday call home. 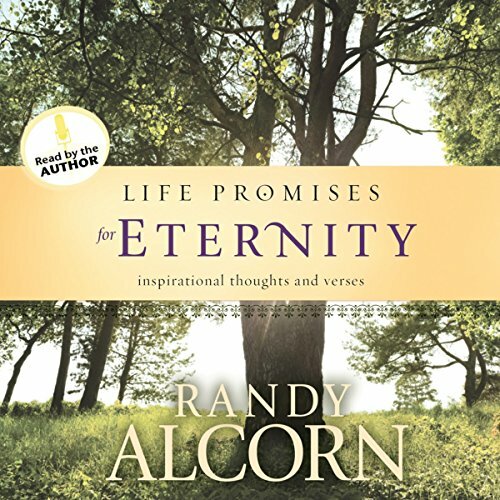 Life Promises for Eternity is an ideal gift for anyone who has ever wondered, "What will Heaven really be like?" 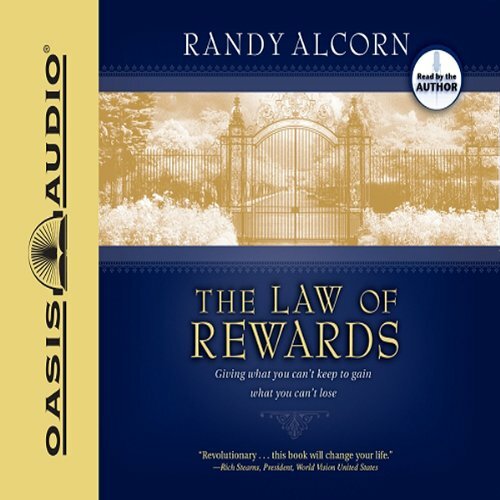 In The Law of Rewards, Alcorn shows that we shouldn't serve God just for rewards. It's more important to remember that God's reward system is for His glory, our good, and the good of others. Once we understand God's incentive program, our attitude towards generous living will never be the same. 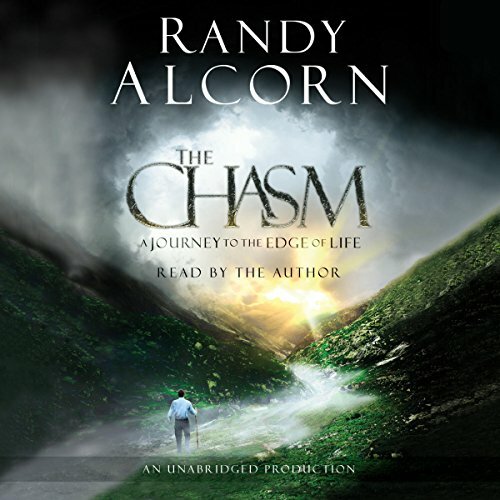 This audiobook explains how our faith determines our eternal destination but our behavior determines our eternal rewards. 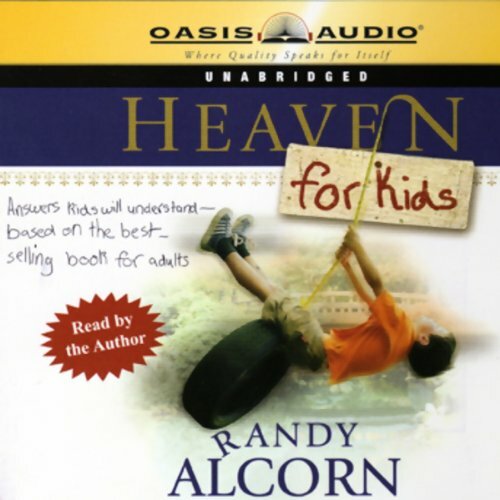 Intended for kids age eight to 12, Heaven for Kids is sure to be an excellent resource for families,especially those in which the parents have read the adult title and wish to pass on that same level of understanding to their children. The book features 10 chapters of questions and answers based on scripture and written in a style relevant to today's kids. The book also has a summary of the Gospel for those who want to be sure they are going to Heaven someday.